If you have any questions, please contact Ms. Cindi Denman at cdenman@houstonisd.org. For more information about auditions, click here. 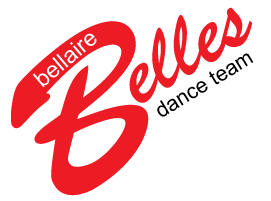 For an overview of Belles, click here. For guidelines and expectations about Belles, click here.